Slideworld.org is a not-for-profit project sponsored by DRB Educational society. Slideworld is a powerful web resource, designed to improve educational process of medical professionals and patients. Presentations have become one of the salient methods of facilitating education and a way of communicating new scientific developments. 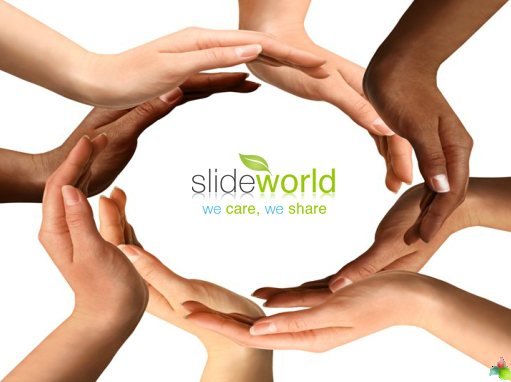 By virtue of its high catalytic power, proven over time, Slideworld.org facilitates both education, as well as, outreach for medical professionals, health enthusiasts and patients. In practice clinicians and academic faculties, from all over the world, have contributed to this web portal. Our Goal -To establish a Digital Library where worldwide health professionals can share their presentations and communicate their ideas to those with similar interests. We would like to invite you to share and enhance the collaborative development of the educational resource. 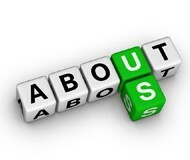 Take our quick tour to know more about us. We hope you find this resource useful. We are constantly working on advancement of Slideworld and would love to hear from you about ways to improve this knowledge sharing experience. Editorial Board Slideworld’s dynamic and expert editorial team is dedicated in improving education of global community about medical disease. We would like to invite medical professionals from various specializations to join us as members of the editorial Board and contribute to the cause. If you are interested in contributing your expertise to serve the community as a member of the editorial team, please write to editor@slideworld.org.